Happy (almost) Valentine’s Day, loves! Need some gifting inspiration? Here’s a roundup of great gifts under $100 (plus one under $150) for every woman in your life. Whether she’s into fashion, makeup or home goods, there’s something on this list for her. Plus there’s a few of the standard jewelry, fragrance and candy gifts, too. 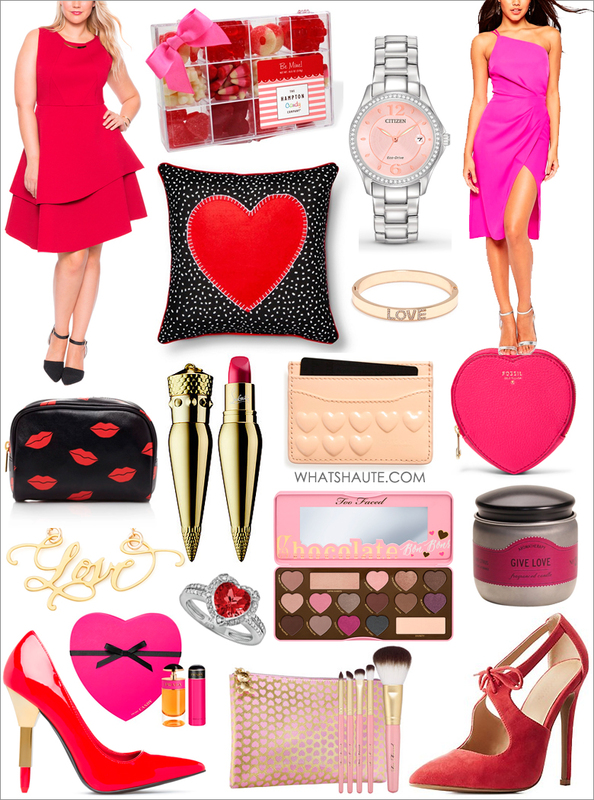 Click the links below and shop now to get your gifts in time for the big romantic day!